While most people may be concentrating on saving for retirement, putting their kids through college, or buying that second home, they must also take the time to evaluate their risk management portfolio. 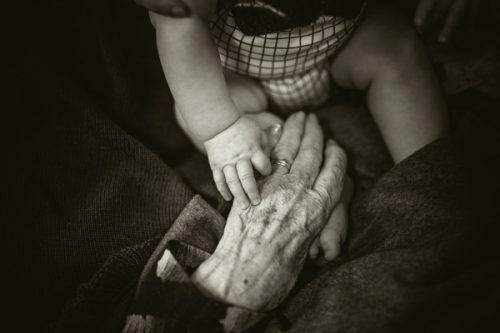 Individuals often overlook the potentially devastating effect a death, disability or lawsuit can cause their loved ones. Who can blame them? No one wants to think about their ultimate demise, becoming disabled for any length of time, or being sued. Most people inherently believe that something like that could never happen to them. Unfortunately, they could be making a terrible mistake. Life insurance and disability insurance should be essential parts of an overall risk management portfolio. Most families struggle to save money, essentially living paycheck to paycheck. Just think — What would happen to your family if the paychecks stopped? How would they make the mortgage payment? Put food on the table? For most families, if a breadwinner has an untimely death, it would be financially (not to mention emotionally) devastating. Many of us believe we will live forever and never think about what would happen if we are not around to provide income to our households. How much life insurance is enough? I am not a big fan of “rules of thumb.” I see clients pick arbitrary numbers or take their salary times 10. Sometimes they just have enough life insurance to cover their mortgage. There really is no simple way to determine how much life insurance someone needs. The best way to determine how much is needed is through a “Capital Needs Analysis.” This takes into account such variables as the total expenses of the household, family debt, education costs, and the life expectancy of family members. 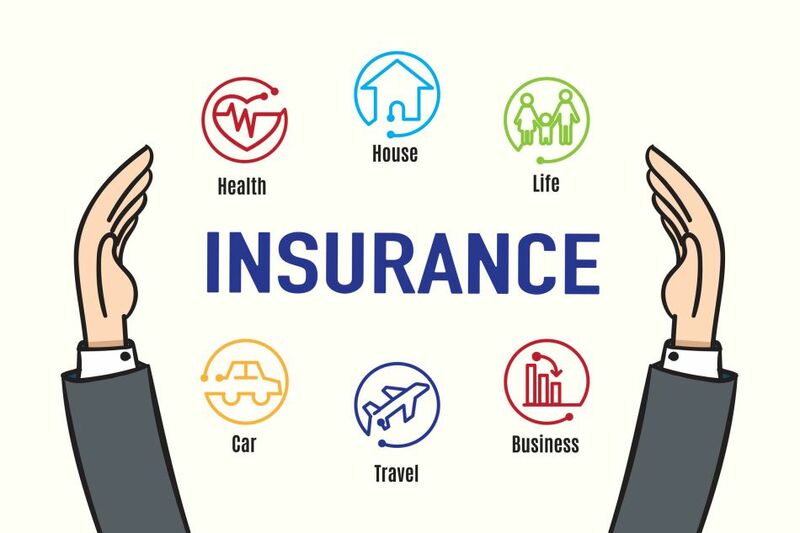 Using a discount rate, the present value of these costs is determined to offer some idea of the amount of life insurance needed. While life insurance is extremely important, a long-term disability can be even more financially devastating to a family. While in both cases the family loses income, with a disability substantial costs may be associated with it. Most people believe that health insurance would cover a large part of the cost. That may or may not be the case depending on the disability, but either way, there is a loss of income. Statistically speaking, approximately three people out of ten will become disabled before they retire. Short-term disability covers those who work in New Jersey and New York for up to 26 weeks. Anything after that time and they may be out of luck. As a result, looking into a long-term disability policy is something everyone should do. While purchasing an individual disability insurance policy can be pricey, there are several benefits. These benefits are typically tax-free and the policy is portable, meaning if you change jobs the policy will “follow” you. While group policies (typically through your employer or an organization) may be more cost effective, the benefits typically are not tax-free and when you leave that job the disability benefit often disappears. There are limits to how much disability insurance one can purchase, but a combination of group and individual policies may be the best way to cover this risk. Other types of insurance that should be considered include homeowners’ and rental insurance, auto insurance and an umbrella liability policy. Most people are aware of homeowners, auto or even rental insurance, but many are unaware of an umbrella liability policy. This policy gives the policy owner additional liability protection above homeowners and auto insurance. 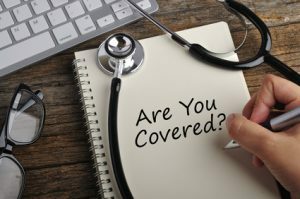 It typically costs only a few hundred dollars per year for an additional $1 million of coverage. If you ever get sued, you will be very grateful to have the additional coverage. Lastly, as we continue to live longer, the risks of needing some type of custodial care increases substantially. The best way to mitigate this type of risk is to buy long term care insurance. 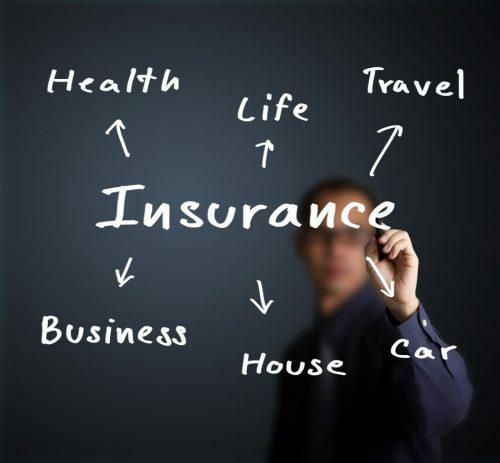 The cost of the insurance is not inexpensive, but not having it can be a life changer — and not in a good way! Just remember all your hard work — and your financial planning — can go for naught if you don’t have the proper risk management. Retirement plans can be devastated, savings wiped out or homes lost because of a premature death, long-term disability or long-term health care issue. Even an auto accident can be a financially life-altering event if you get sued and don’t have the proper auto or liability insurance. In the end, savings are critical, but make sure you protect yourself against the worst case scenarios. There are never any guarantees in life, and few people can afford to take that risk. This article originally appeared in Accounting Today.